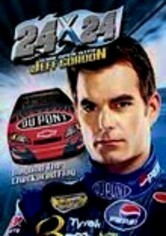 Go behind the scenes with racing superstar Jeff Gordon. 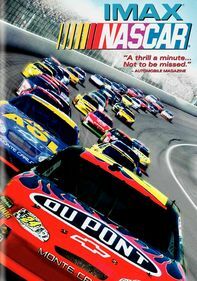 This comprehensive look at the NASCAR legend lets viewers tag along with Gordon as he races, spends quality time with his family, dons his entrepreneur hat, enjoys a fishing excursion and more. 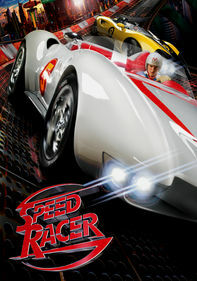 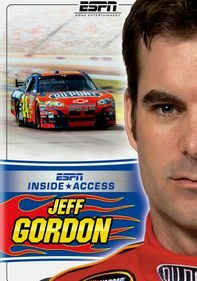 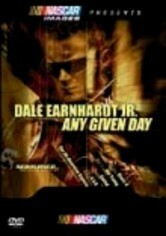 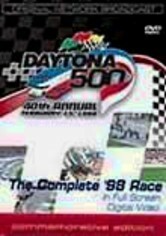 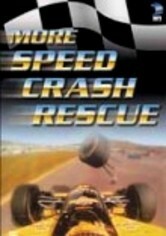 The video also chronicles Gordon's spectacular career and features action-packed footage of the NASCAR champion tearing up tracks across the United States.